Congress leader Girish Chodankar said the state was in an emergency on account of the vacuum created by a lack of an administrative and political head. 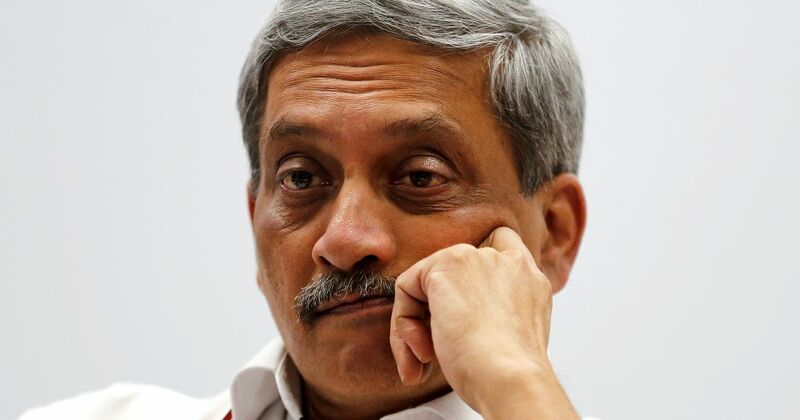 The Goa Congress on Wednesday wrote to the Governor alleging that Chief Minister Manohar Parrikar may dissolve the Assembly before its term ends as he is “losing grip” over his allies and facing party politics, reported PTI. In such a scenario, the Congress should get a chance to form the government as it had emerged the single-largest party in the Assembly elections in the state in March 2017, said state Congress chief Girish Chodankar. The Congress has 16 MLAs in the 40-member Goa Assembly. The BJP has 14 MLAs, but managed to form the government with support from local parties and independents. Amid political uncertainty in 2002, Parrikar had dissolved the assembly on the basis of a “concocted decision”, alleged the Congress. It also claimed that the state was in an emergency on account of the vacuum created by a lack of an administrative and political head. “[Parrikar] is losing his grip over allies and his party MLAs and leaders,” said Chodankar. “The administration is on its knees.” He also alleged that Parrikar is yet to resume office. The chief minister returned last week from the United States where he was undergoing medical treatment. Earlier this month, the Goa Congress demanded that President’s rule be imposed as Parrikar was away and the state faced a “constitutional crisis”. 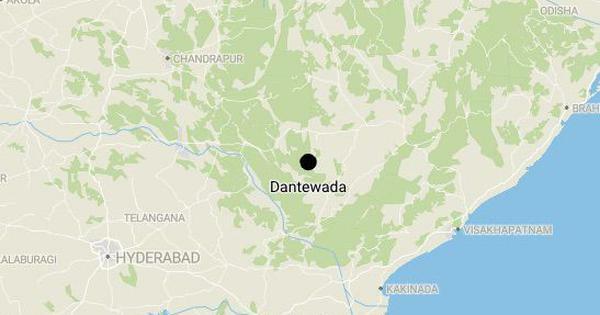 However, Goa Bharatiya Janata Party president Vinay Tendulkar said the Congress was “playing to the gallery” through such pleas to the Governor.